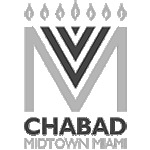 Want to keep in the loop on the latest happenings at Chabad at Midtown. Subscribe to our mailing list below. We'll send you information that is fresh, relevant, and important to you and our local community. In today’s age of constant broadcasting via social media, the borders of privacy have grown blurry. In a world where all is bared and none is barred, it is difficult to strike the right balance. But human dignity is sacred, and a vital element of that is respect for the privacy of ourselves and others. How are we to act when we require information— perhaps to protect human dignity—but recognize that obtaining it conflicts with the same? In today’s society, it is natural to be concerned about the rights of a consumer and less in vogue to worry about the interests of the vendor. In reality, however, good and evil is done by all of us. Because so much of society focuses on consumer rights, too often, customers are absorbed in a sense of entitlement. Do bargain hunting, taking advantage of a vendor’s liberal return policies, window shopping, and such constitute ethical shopping behaviors compatible with the Jewish value system? All men are not created equal—monetarily, that is. 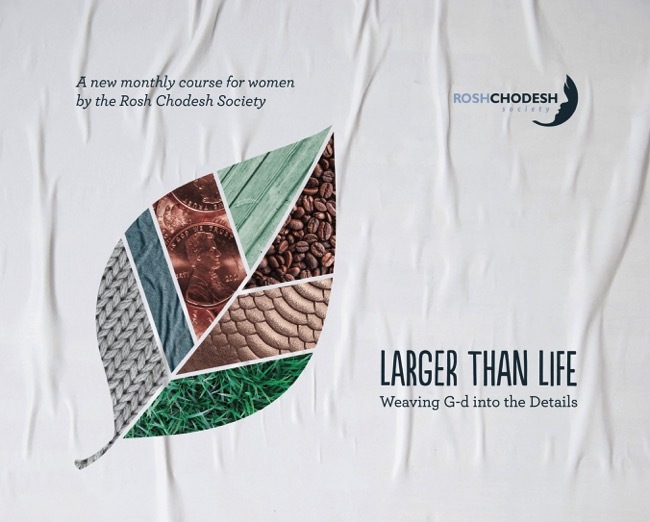 One of the ways we narrow the divide is through charity, a quintessential Jewish value. It is well established that Jews give to charitable causes in disproportionately high numbers in comparison to the general population. The uniqueness of Judaism lies not only in its emphasis on the deed of charity, but also in its fascinating perspective on philanthropy: charity is as much for the benefit of the benefactor as it is for the recipient. Our parents provide us with life as well as a model for human relations. Thus, the Torah demands that we shower our parents with honor and respect. Living in the “sandwich generation,” which brings a host of its own issues to the fore, forces us to probe the parameters of our moral parental obligation. The Torah perspective on the why of honoring parents will provide much-needed clarity on how to go about doing so. Is wealth to be sought, or is a life of austerity and “happiness with one’s lot” the Jewish ideal? G‑d could have showered us with wealth and made work superfluous, but He specifically chose to make it a necessity. But how do we—particularly as women—balance work with family, religion, and other important areas of life? What is the spiritual perspective on work and wealth, and why is it such a central focus of our lives? In recent decades, many social causes have gained widespread popularity. Among them are a strong commitment to individual and employee rights, a just but compassionate criminal justice system, and a mandate to actively aid the disadvantaged. Is the Jewish version of tikun olam different from secular social activism? What are our responsibilities as Jews vis-à-vis another’s welfare and dignity? How do I prioritize between important causes?